I made a vow to never smoke again before my second child was born. She was born on the 27th so I'm doing good. I have no cravings or withdrawal symptoms... I feel I'm on the upside of things and looking forward to having a good clear head. Thanks again and have a good day! 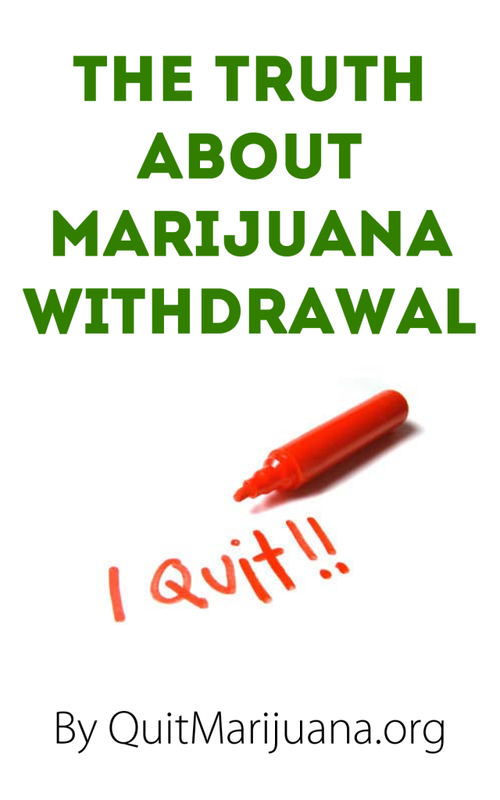 Copyright 2015 © QuitMarijuana.Org. All Rights Reserved.